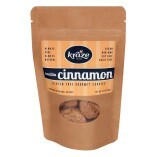 Order Kraze Foods on your Computer, Tablet or Phone in just a couple of clicks. 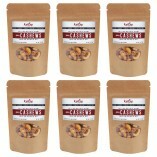 100% Secure!!! 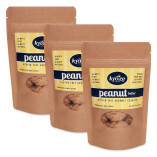 Did you know we only use Himalayan Salt in our Gluten Free Gourmet Cookies? 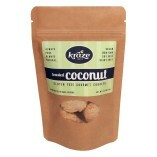 Happy Valentine’s Day from Kraze Foods. 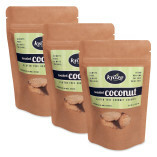 FACT: When making our Gluten Free Gourmet Cookies, we only use organic coconut oil, which is cold-pressed to preserve health benefits. 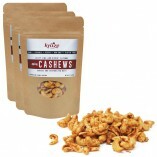 They are almost here! 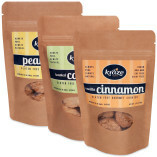 Gluten Free Gourmet Cookies from Kraze Foods – Vanilla Cinnamon, Toasted Coconut and Peanut Butter. 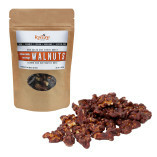 Get your taste buds ready! 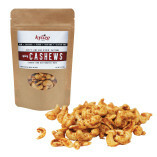 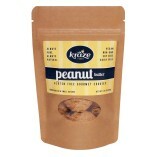 Start snacking the healthy way with Kraze Foods raw flavored nuts! 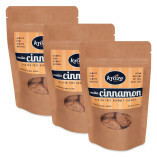 Did you know cinnamon helps lower your blood sugar naturally? 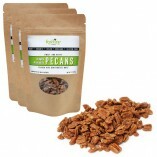 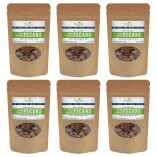 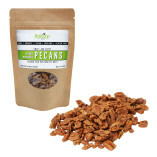 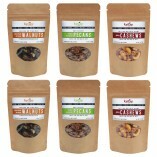 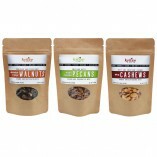 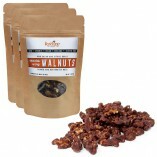 We take great pride in making our ALL NATURAL raw flavored nuts!